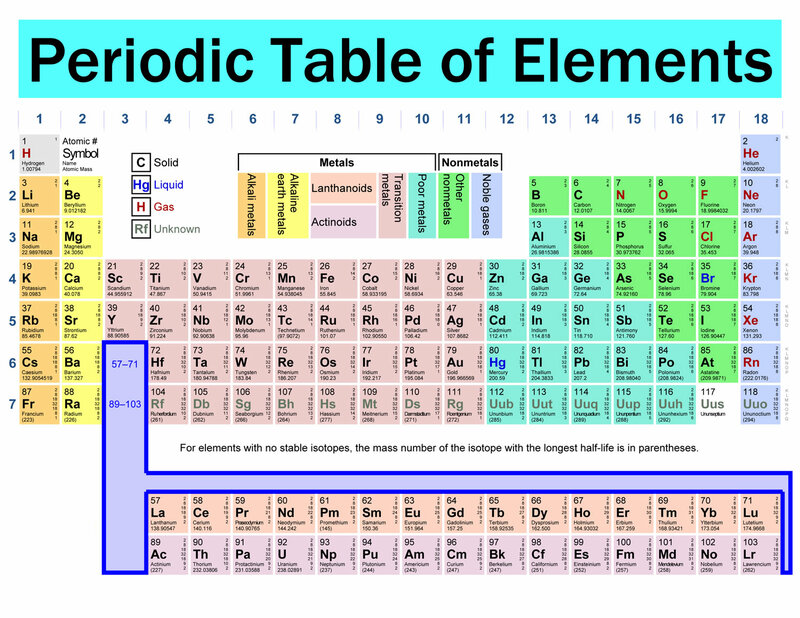 Know Your Periodic Table? | Tezi Mag ~ Grab A Coffee, Read, Relax, Enjoy! It’s one of those little things we all learn at school, yet ever forget as time passes and all the inanities of life take precedence! However, knowing your periodic table can come in handy for all sorts of things… reading French paint pots, excelling at trivia quizzes and basically coming across as a know-it-all nerd to those you wish to impress with your Bing Bang Theory style geekiness. So… get your geek factor on, set it as a desktop background (or pin it to the back of your toilet door) and study hard! this is going to be so fun–i’ll never leave the computer now!